What was once only the biggest corruption scandal in the history of Brazil, turned out to be the biggest in the world. This bribery and money laundering scheme spread throughout Latin America, with its epicenter in Brazil. It cost the country millions of dollars and it’s no surprise that the scandal was turned into a Netflix series, The Mechanism. 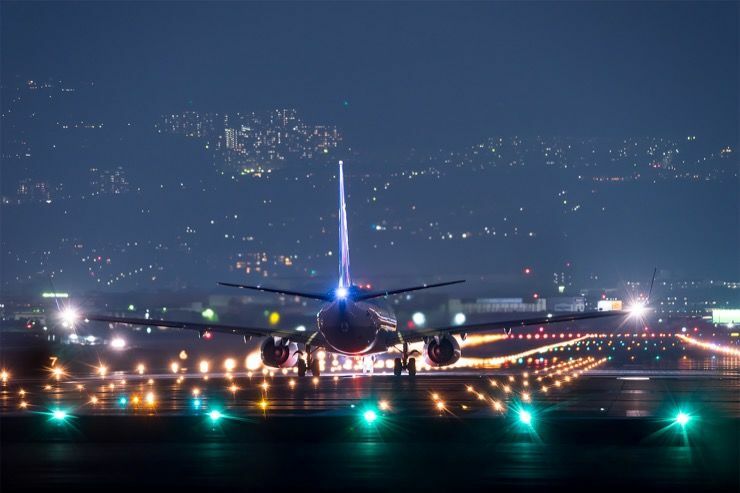 Here’s what happened in Operation Car Wash.
January 2015, police agent Newton Ishii waited in Rio de Janeiro’s Galeao airport to meet the midnight flight from London. 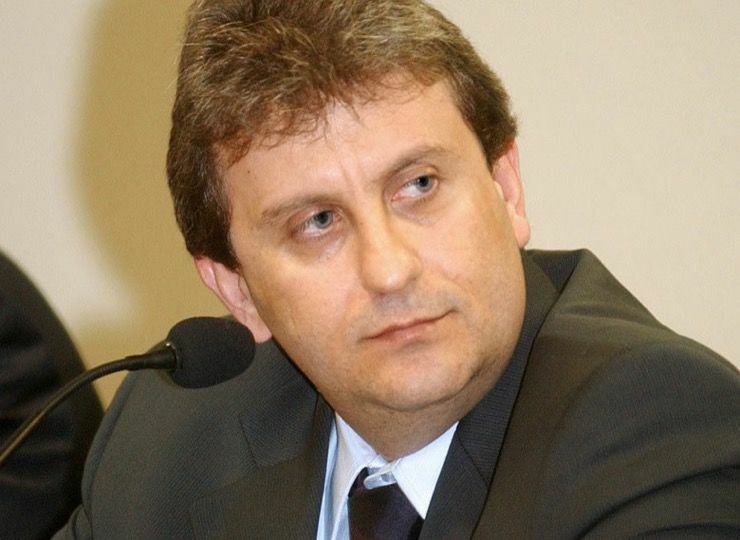 He sought to arrest Nestor Cervero, a former executive of Brazil’s national oil company, Petrobras. Ishii was to arrest him after he set foot in Brazil and take him for questioning by detectives. After his arrest, Cervero called his brother and his attorney, expecting to be free by morning. 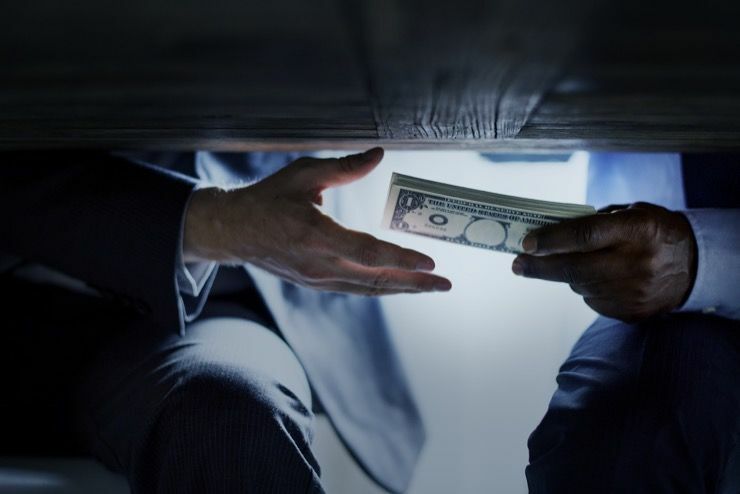 But the investigation that led to Cervero’s arrest was about to uncover “an unprecedented web of corruption,” as reported by The Guardian, known as “Lava Jato,” or Operation Car Wash. 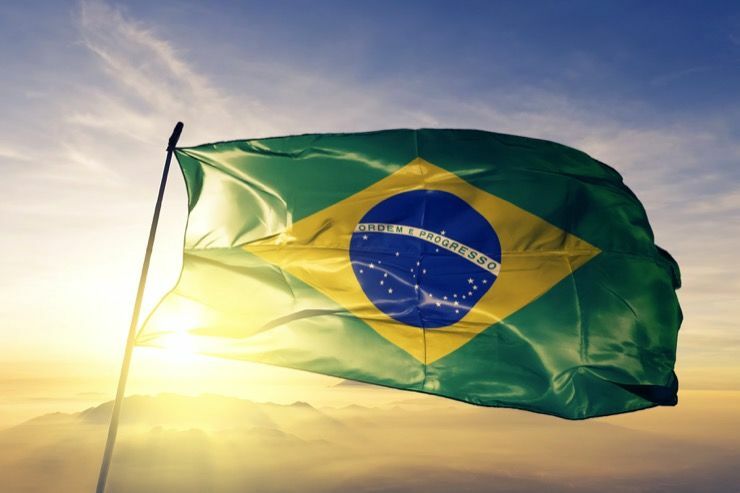 The oil company Petrobras, accounted for more than an eighth of all investments in Brazil, providing hundreds of thousands of jobs in construction firms, shipyards, and refineries. 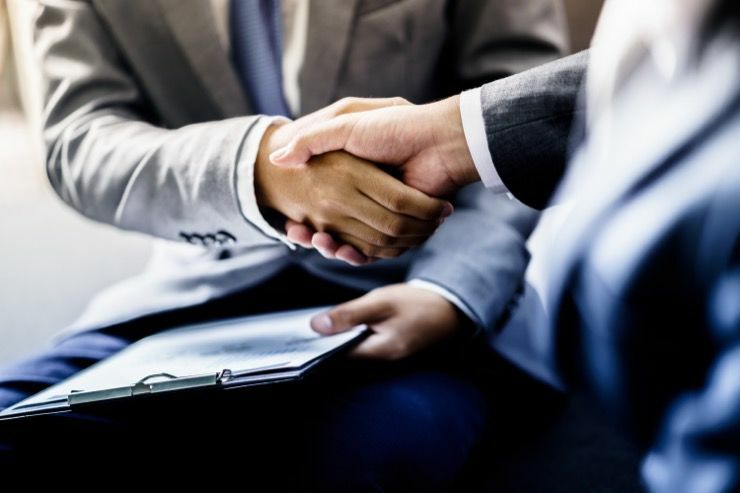 They even formed business ties with international suppliers including Samsung Heavy Industries and Rolls-Royce. In Curitiba, the capital of the southern state of Parana, lied the heart of the Car Wash investigation. 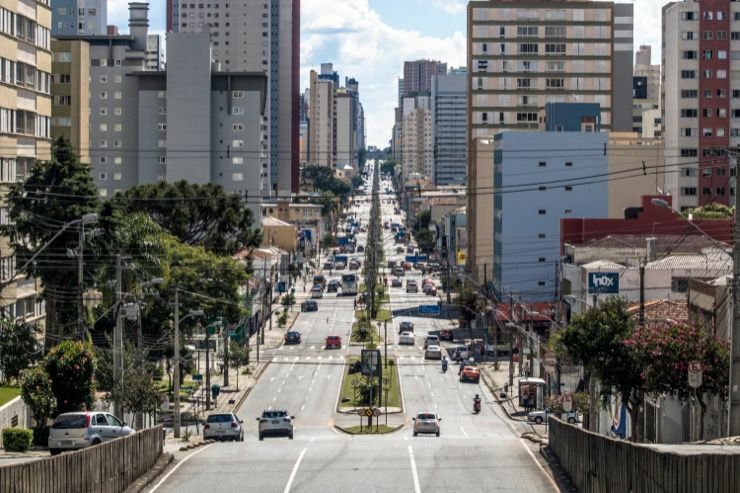 Curitiba is often known as the “London of Brazil” since its people are inclined to be sticklers for the rules. Thanks to Operation Car Wash, it’s best known for its judges, prosecutors, and police. 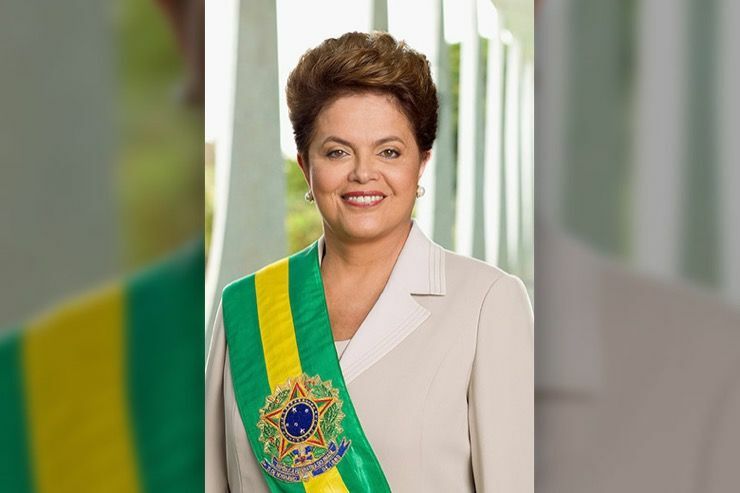 Dilma Rousseff, the President of Brazil at the time, took over as the leader of the Workers’ Party and became president of a coalition government. Rousseff introduced new measures for plea bargaining, which meant prosecutors could make deals with suspects, reducing their sentences in return for information that could lead to the arrest of more important figures. Sergio Moro, an ambitious young judge, was overseeing Operation Car Wash. He became known for denying bail to the rich in order to stop them from using economic or political influence to escape charges against them. With him overseeing the case, the pressure was on the Car Wash suspects to make a deal or rot in jail. 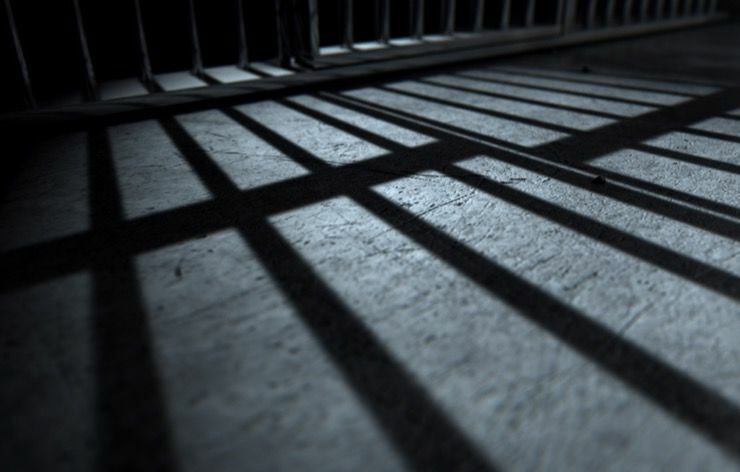 Besides Cervero, many other VIP Car Wash Suspects, including wealthy entrepreneurs, corporate executives, and powerful politicians, spent months inside the Curitiba detention center. They had to be kept separate from other inmates for their own safety. 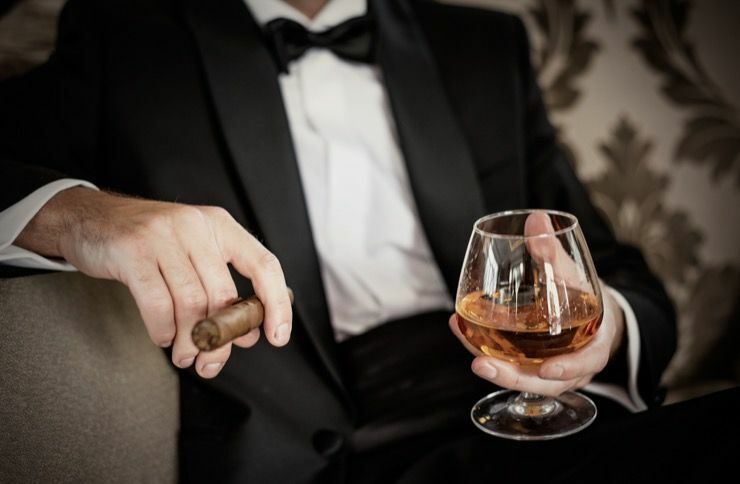 Most of these men were used to living in luxury, and their new reality came as a shock. “One guy did not know how to shave because he had always had it done for him,” a guard told The Guardian. “Many suspects made deals after a visit from their loved ones,” said the guard. “I think it was because they smelled the perfume and soap of the lives they had left behind.” Some of them resisted for months, but for others, it only took days. The majority caved in the end. The public seemed to be delighted that the age-old problem of corruption was finally being exposed. Every day new details came out, like how more than $2 billion was siphoned off Petrobras in bribes and secret payments for contract work. 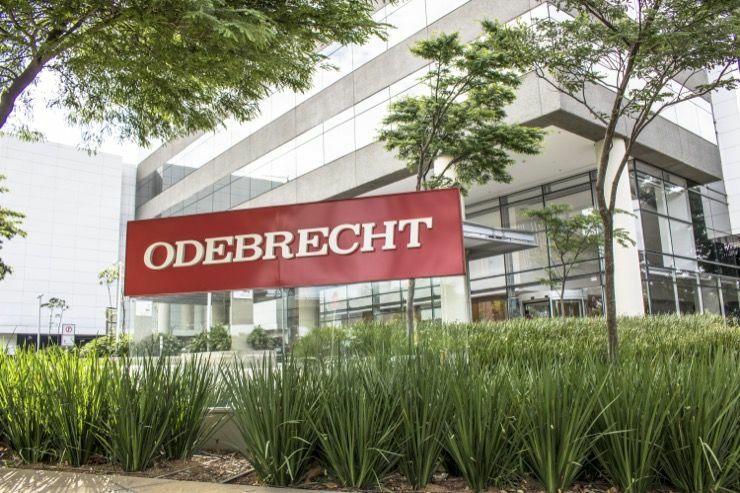 $3.3 billion was paid in bribes by the construction firm Odebrecht and more than 1,000 politicians were involved, with 16 companies implicated, 50 congressmen accused, and four former presidents were also under investigation. It all began in a gas station that once housed a car wash. 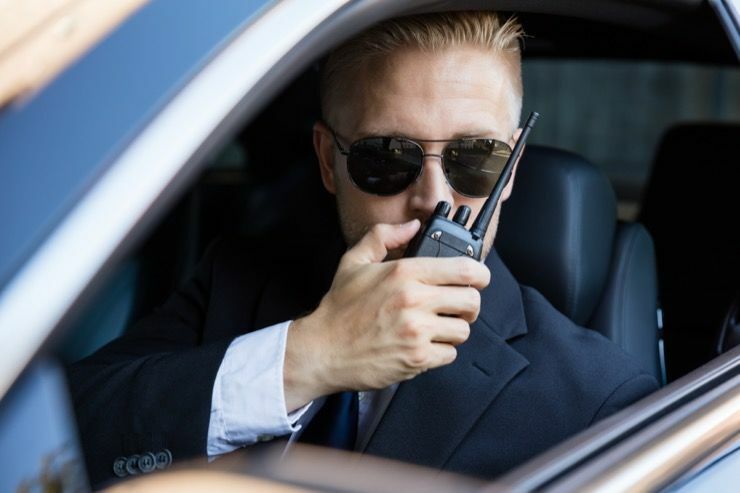 The police tapped the phone of a money business house there and in 2012, they heard the voice of Alberto Youssef, an infamous money launderer, as reported by The New York Times. Anyone linked to him immediately came under suspicion. In 2014, police arrested Youssef and Paolo Roberto Costa after learning that Youssef gifted Paolo a Range Rover. 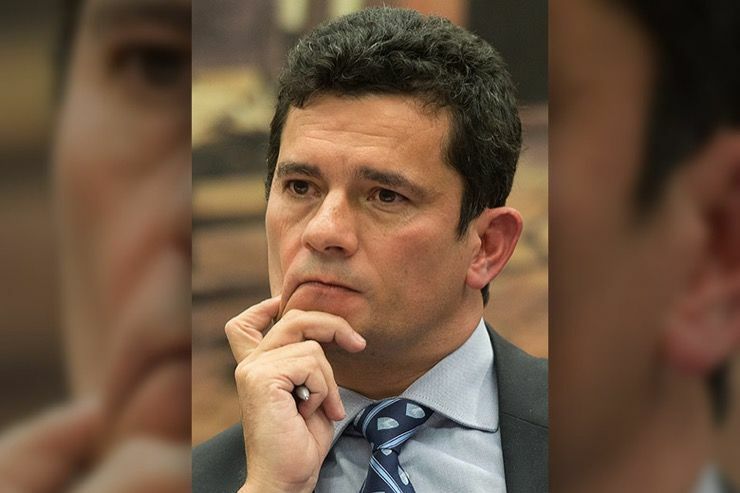 Judge Moro said, “These both criminals, they decided to cooperate with the prosecutors.” In the end, the investigation uncovered a cartel of at least 16 Brazilian companies that rigged the bidding on Petrobras contracts. They created the illusion of competition but decided between themselves who got the contracts, which were inflated in price. 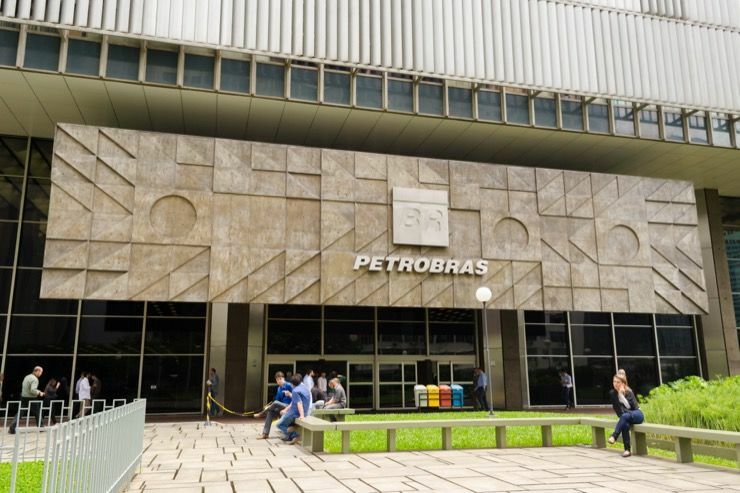 Petrobras officials received a cut of those contracts, much of the money was then diverted to politicians and political parties. With Cervero in jail, prosecutors planned a sting operation, using him as bait. Senator Delcidio do Amaral, the Workers’ Party leader in the upper house, was an old associate of Cervero. 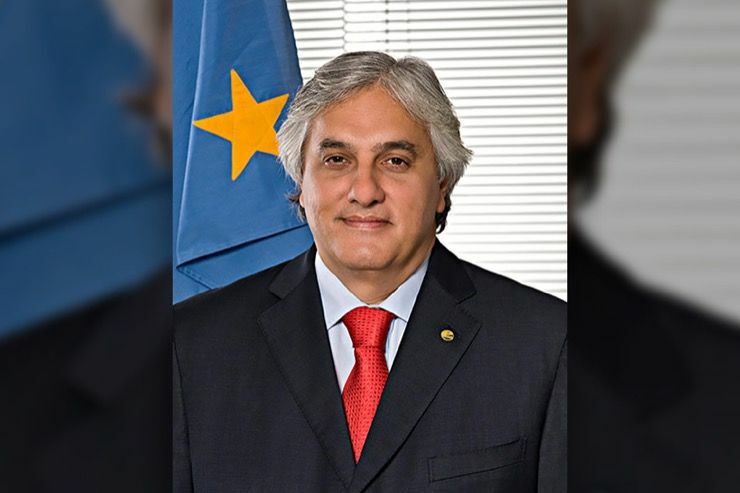 While working together at Petrobras between 2000 and 2001, Cervero became Amaral’s faithful servant, and he raised illegal contributions for whichever party the senator was aligned with. Amaral was desperate to keep Cervero from talking, so he arranged to meet Cervero’s son, Bernardo. 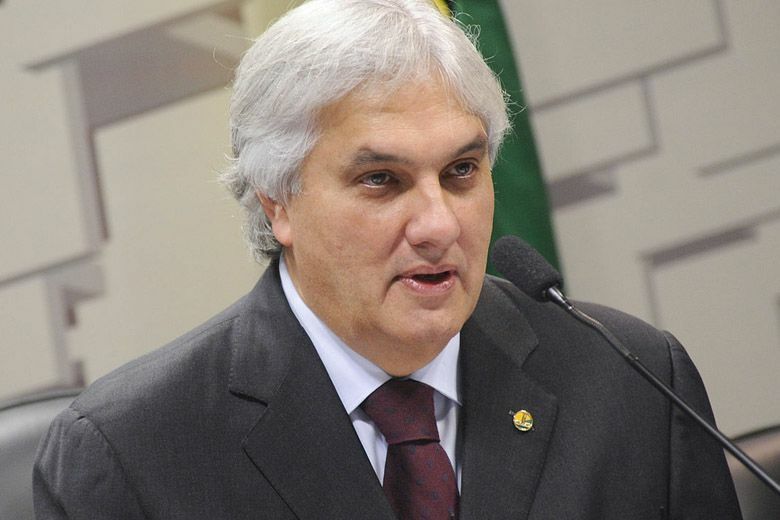 Unaware that Bernardo was secretly recording the conversation, the senator made numerous incriminating statements, which were later leaked to the press. Amaral offered to pay $1 million upfront, plus $13,000 a month in exchange for Cervero’s silence. When this was refused, he even said he could arrange Bernardo’s father’s escape from prison. When Bernardo asked how Amaral explained how he would do it. He said he would use his influence on a particular judge to arrange for Cervero to be moved from his prison cell and placed under house arrest. 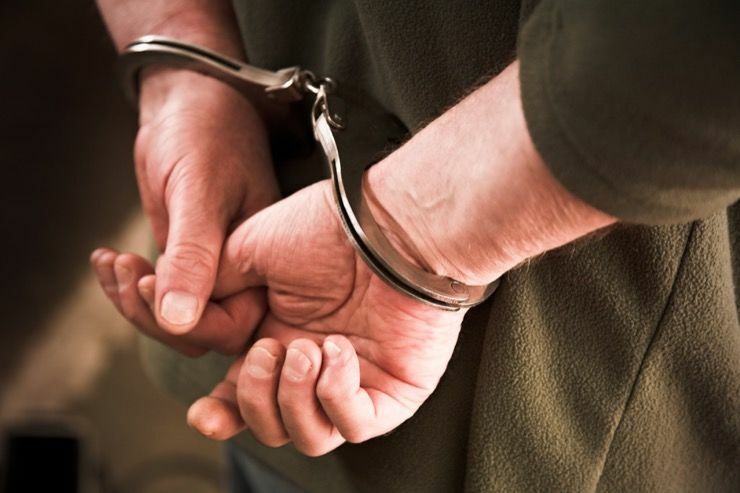 Then, he could have Cervero’s electronic tag deactivated, so he could flee undetected. Cervero could then charter a private plane to neighboring Paraguay and Amaral would arrange the whole thing. As soon as the judges heard the recording, Amaral was detained on charges of conspiracy to obstruct justice. When Amaral was taken into custody in November 2015, he immediately agreed to cooperate with investigators. He told them everything he knew about the illegal activities of fellow politicians, including the then president Rousseff. 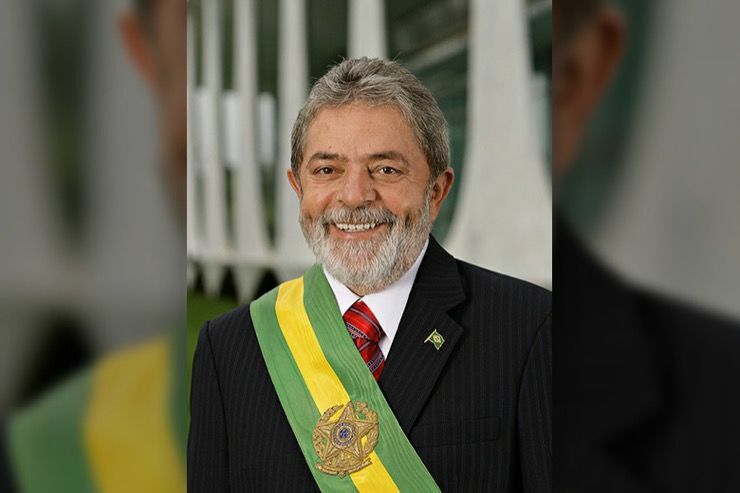 He also singled out former president Luiz Inacio Lula da Silva as the mastermind of the corruption scheme. In 2017, Judge Moro convicted Lula of corruption in one of several cases against him. Lula wound up surrendering to serve his 20-year sentence. During the investigation, Moro became a hero. 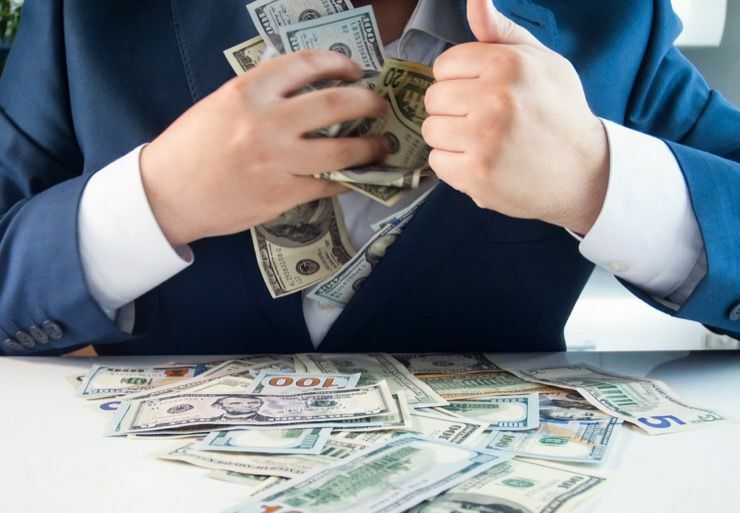 This web of corruption didn’t only affect Brazil, but dozens of foreign corporate suppliers also faced regulatory and shareholder inquires about the bribes paid to secure contracts with Petrobras. Rolls-Royce is among them, with The World Cup, and the Olympics, being sucked in with fraud investigations and now having six out of the 12 stadiums used in 2014 and 2016 investigated. Ishii wound up being suspended from the Car Wash investigation after he lost an appeal against an old bribery charge. It toppled the president of Peru, landed Ecuador’s vice president in jail, and led to the impeachment of Brazil’s president Dilma Rousseff. 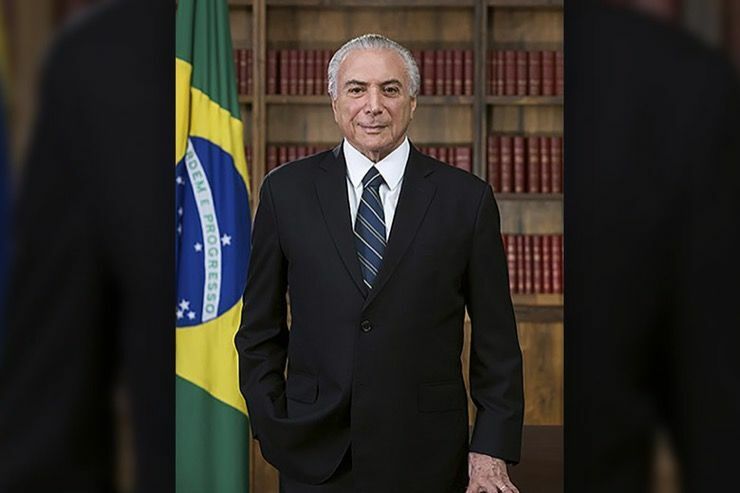 Charges were also placed on the sitting President of Brazil, Michel Temer, but he has evaded trial.